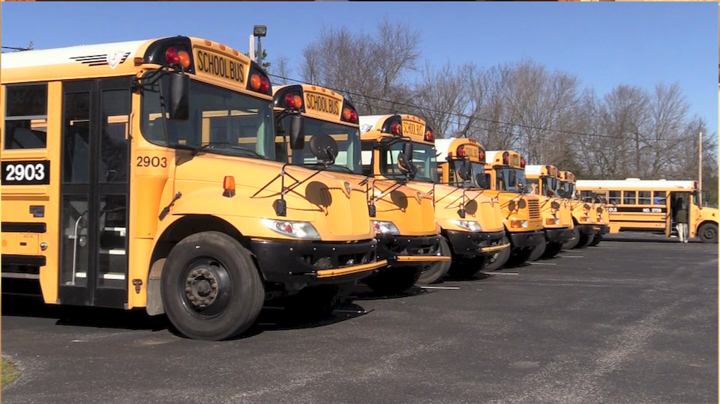 Warren County Public Schools has several job openings in its Transportation Department and is seeking enthusiastic individuals to become bus drivers, bus monitors, and technicians. Qualified applicants must be 21 years of age and enjoy working with children. No experience is necessary, and WCPS will train all approved candidates. Employees working a minimum of twenty hours a week qualify for health and retirement benefits and are not required to work evenings, weekends, or holidays. For more information on joining the WCPS family, please contact the Transportation Department at (270) 842-8311.